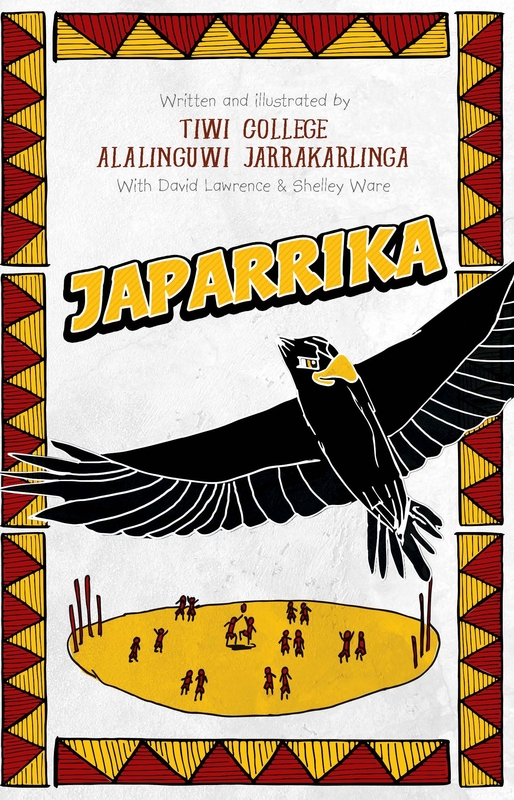 A powerful story about finding the courage to believe in yourself, written by senior students of Tiwi College in collaboration with David Lawrence and Shelley Ware. Penguin Random House will donate all profits from the sale of this book to Tiwi College. Will she survive the water buffaloes, dugongs, crocodiles and stormy weather to make it to the big game? Love Japarrika? Subscribe to Read More to find out about similar books.